The annual Intel Extreme Masters World Championship tournament is set to once again play out in Katowice, Poland, a city now synonymous with world class esports competition. The Spodek Arena will host competition from March 4-6, 2016 with a prize pool of $350,000 for those who prove themselves to be the world’s best gamers across the two main titles: there will be a minimum of US$250,000 in prize money for Counter-Strike: Global Offensive and US$100,000 for League of Legends. 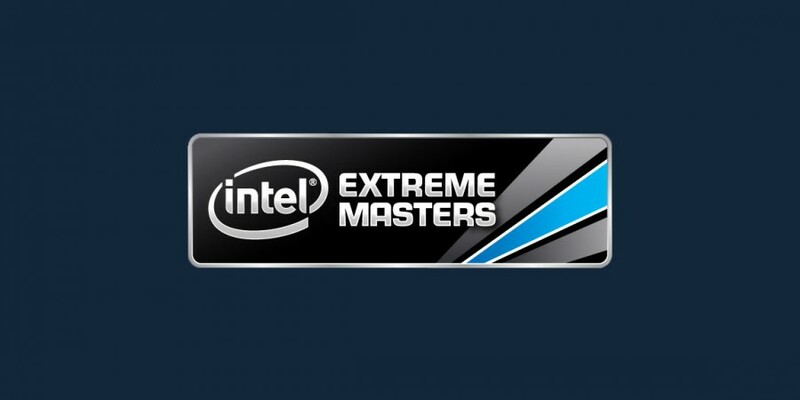 The Intel Extreme Masters Katowice 2016 World Championship marks the end of the tenth season of the elite global pro gaming tour and will be sponsored by Intel, BenQ, Hyper X, GIGABYTE and G2A. The previous edition of IEM World Championship in Katowice was one of the biggest esports weekends to date. On the third event day, the streams reached a peak concurrent viewership of over 1,000,000 on Twitch, and the estimated global peak across all streaming platforms lies at over 1.6 million concurrent viewers. Foot traffic reached 104,000 as fans from all around the world cheered teams and players to victory from within the Spodek Arena and adjoining EXPO. More than 73 million stream sessions were recorded across all broadcasts, as five champions from four different games were crowned. The accompanying EXPO will be significantly expanded this year to encompass over 8,000 square meters, making the Intel Extreme Masters Katowice 2016 World Championship the world’s largest esports event to date. 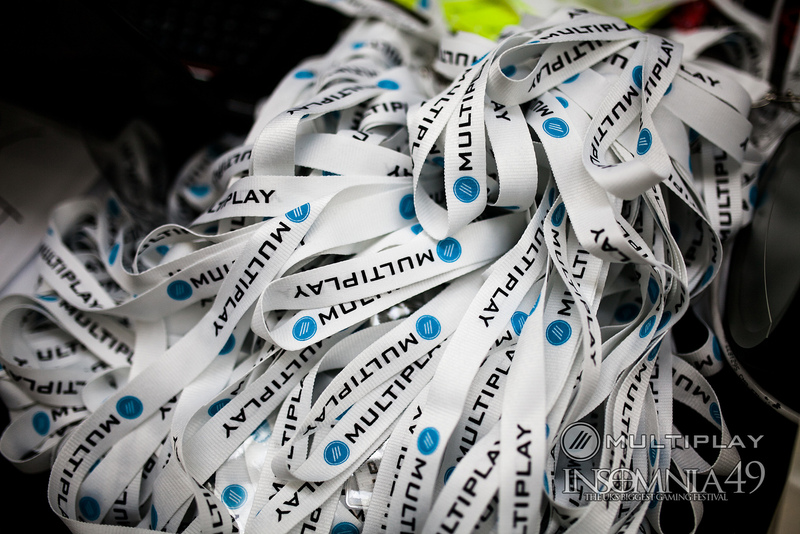 General admission to the event is free of charge, and the Early Entrance tickets will go on sale starting December, with more information to be found on the official website: www.intelextrememasters.com.